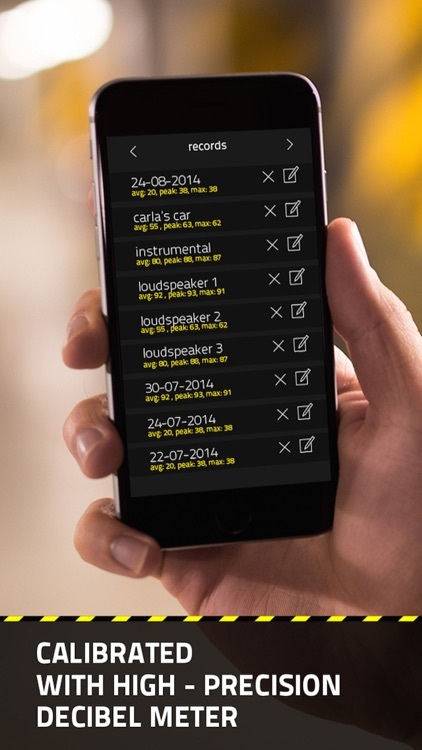 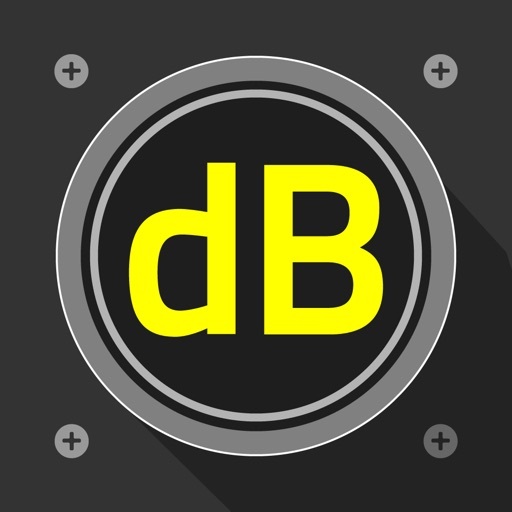 Enjoy the exclusive accuracy of sound level measurement with our dB Meter PRO tool. 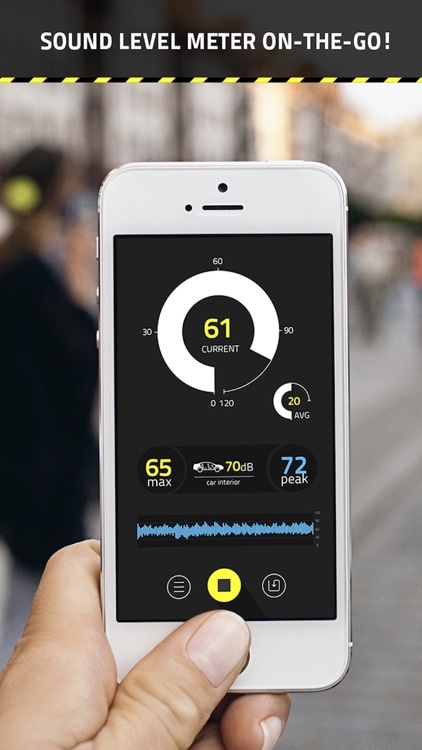 Save some cash, don't bother buying professional and extremely expensive sound level measuring devices, if you are going to use it in your hobby or as a gadget.Enjoy precise sound level measurement reasonable price. 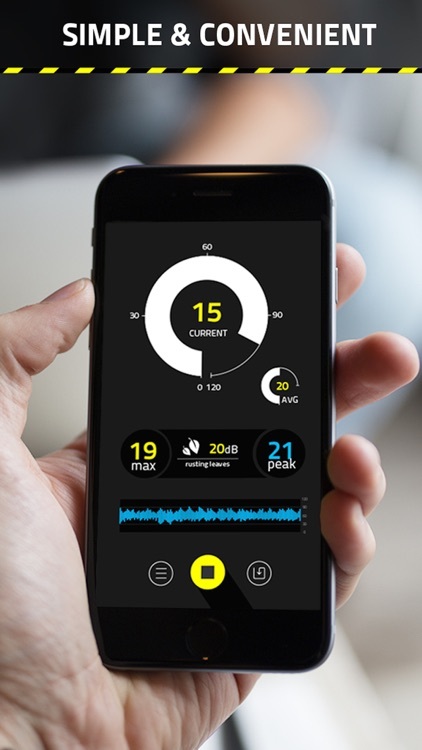 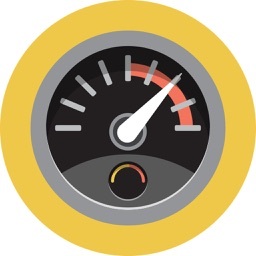 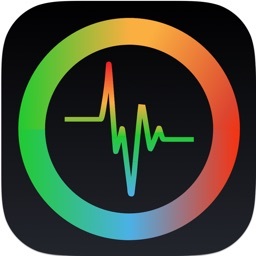 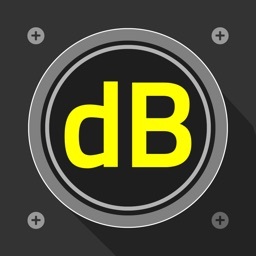 Use dB Meter PRO to check if the environment your are currently in is safe for your health. 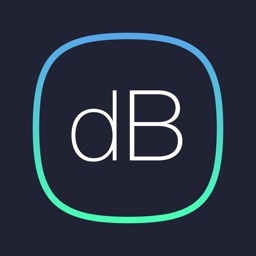 Please note that dB Meter PRO is not a replacement for professional sound level measurement devices and it should be used for private purposes only. 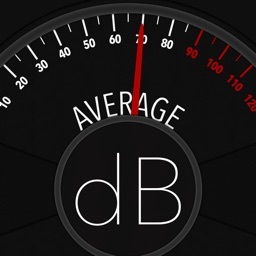 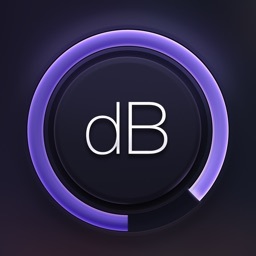 dB Meter PRO shows only approximate decibel level (dB)/ sound pressure level (SPL).